Flats, blow outs, skids and longer stopping distances can all be the result of driving around Huntington Beach on underinflated tires. Admittedly, it's hard to tell when a radial tire is underinflated. If your vehicle manufacturer recommends 35 pounds of pressure, your vehicle tires are considered significantly underinflated at 26 pounds. The tire may not look low until it gets below 20 pounds. Obviously, all of this doesn't come free for Huntington Beach drivers. Government studies have estimated the net costs. 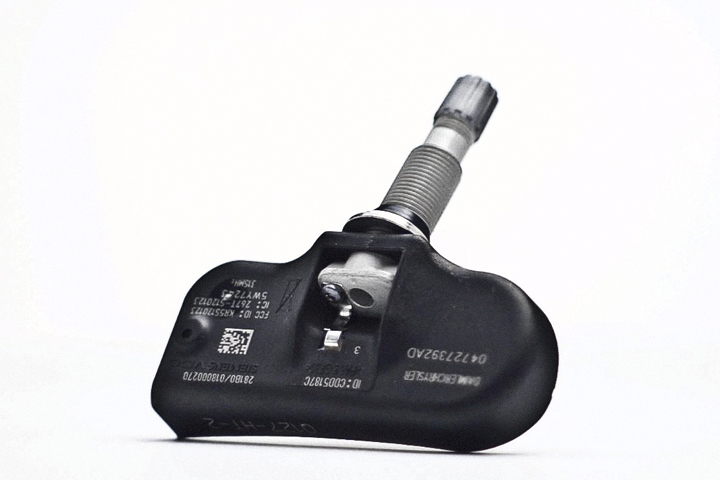 Of course, the TPMS system itself will cost something. Maintaining the system will have a cost, replacement of worn or broken parts and tire repair cost increases. Your safety has always been a priority at Sully's Auto Repair. We want you on the road and accident free. We've traditionally provided things like tire rotations, snow tire mounting and flat fixes at a very low cost. We've been able to quickly and cheaply provide the service and pass the low cost on to you as an expression of our good will. Like all other Huntington Beach service centers, here at Sully's Auto Repair we've had to purchase new scanning equipment to work with the TPMS sensors and to update expensive tire change equipment to better service wheels equipped with the new monitoring systems. Our friendly and knowledgeable service technicians at Sully's Auto Repair have been thoroughly trained on many systems and new tire-changing techniques. All of this adds up to significantly increased cost to perform what was once a very inexpensive service for you. So when you start so see the cost of tire changes, flat repairs and rotations going up at Sully's Auto Repair, please keep in mind that it's because of government mandated safety equipment. We want to keep you safely on the road – and we're committed to doing it at a fair price. This safety equipment will help you avoid the most common types of vehicle failure in Huntington Beach, and possibly a catastrophic accident.